Your dog might drive you crazy sometimes but have you ever considered all the simple things you might do in your average day that could irritate your canine companion? 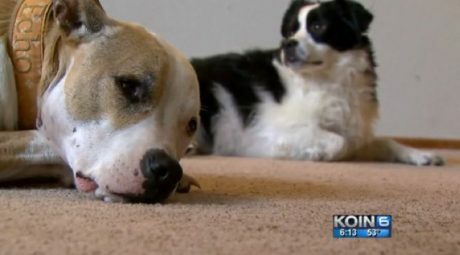 Would Your Dogs Protect You In The Event Of A Break In? What would your dogs do? Dogs love to howl. 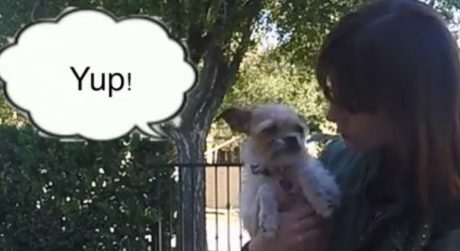 It’s really fun to hear your dog howl or to howl along with your pup, but why do dogs howl? 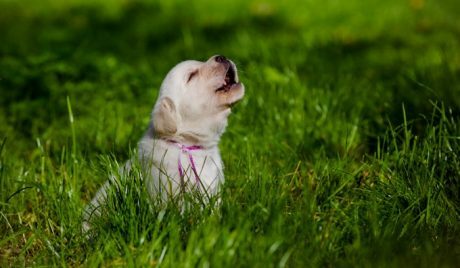 There are several reasons why a dog might howl, some are fun and others are serious business. Why Does My Dog Like To Eat Grass? 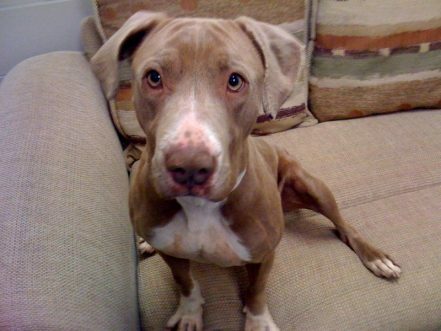 We answer one of the most commonly asked questions dog owners have about their dogs. 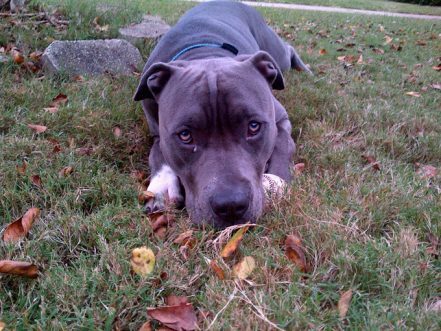 Some dogs just naturally have more anxiety than other dogs but there are things you can do. Relaxing, theraputic music and sounds can help calm doggies who stress out. 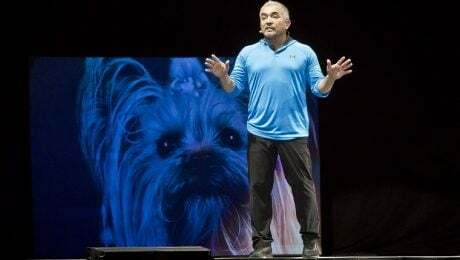 Cesar Millan is a dog behaviorist, television star, best-selling author, and advocate for animal shelters, but his training methods are often deemed cruel and unnecessary. Here's what you should know. 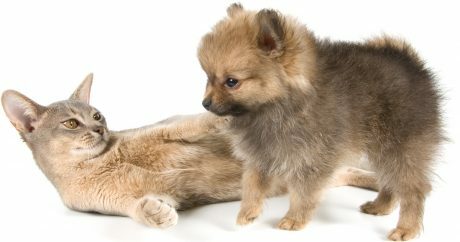 Wondering which cat breed is most like a dog? How about the world's fastest housecat? We answer these questions and reveal the smallest cat breed, biggest cat breed, and more. 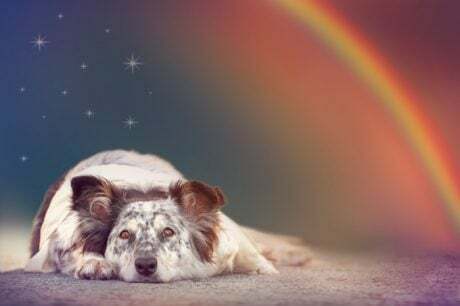 Do pets feel grief over the loss of a loved one?